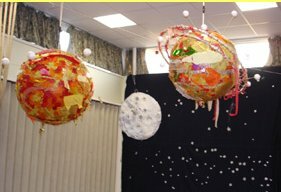 In the Spring term of 2008, Ballyhoo Arts worked with St Ives First School in Ringwood,to create a display of planets for their space-themed artsweek. 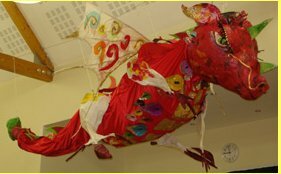 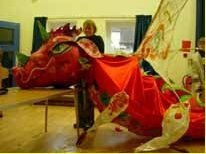 In the Spring term of 2008, Ballyhoo Arts worked with Droxford Junior School, to create a mythical 'Drox' for display in the school hall. 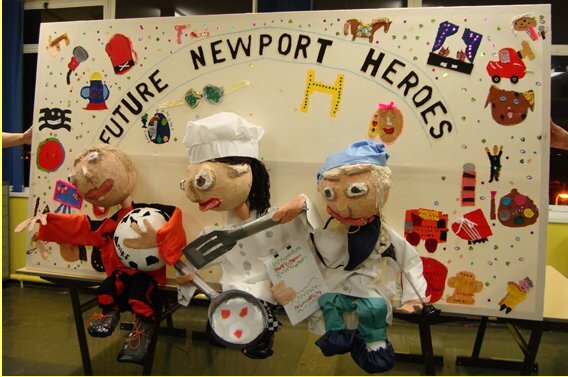 This giant picture frame was made by pupils from Ringland Primary School in Newport. 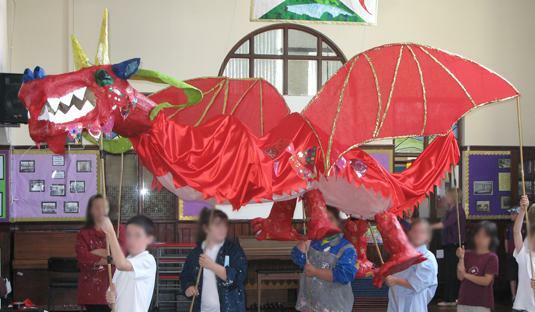 It was part of a SPARK project, organised by the Riverfront Theatre and funded by Provident Financial. 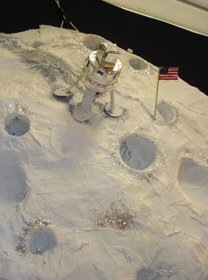 It was displayed in the art gallery at the theatre for several weeks.